It is bright and sunny outside, and there has been no rain for days. Yet water droplets are on your windows. The scientific term for these droplets is condensation. 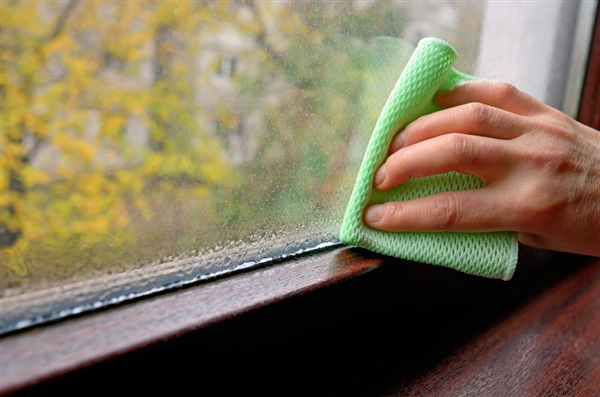 Window World Twin Cities discusses the causes of window condensation. What are the Benefits of Leafproof Gutters? 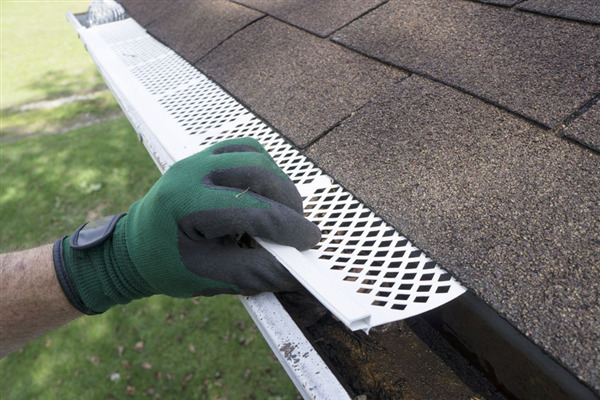 One of the big chores of home ownership is cleaning out the gutters on your home. When fall hits, this is an especially rough chore. Leaves fall from your trees and clog up your gutters. Window World Twin Cities shares the benefits of Leafproof gutters. When it comes to your home’s siding, you want to make the best decision to last for many years to come. 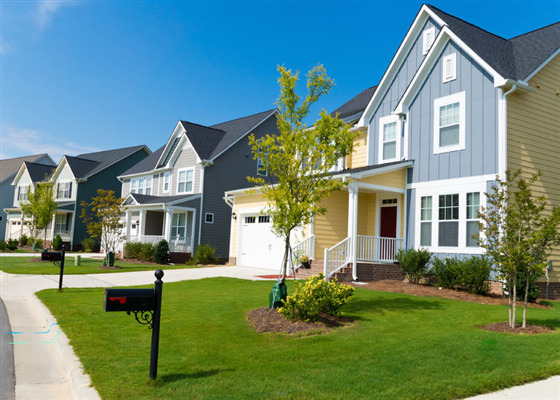 In fact, siding is one of the most important ways you can protect your home. Your home’s siding needs to be both beautiful and functional. Prodigy Wall Systems offer next-generation insulated wall siding to protect your home for many years to come. Your home is about your expression, therefore you want the finishes for your home to reflect your personal tastes. Nothing changes the exterior look of your home more than windows. Window World Twin Cities discusses how to match the right window to your personal taste.